Drones, robots, autonomous cranes, big data and biomimicry... 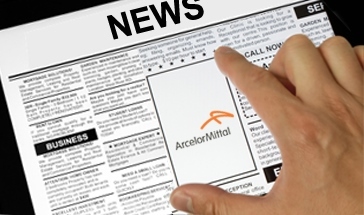 The future is today at ArcelorMittal. This short film focuses on ArcelorMittal Europe’s investment in digitalisation and Industry 4.0. Do you have problems viewing this video?